Are you considering using incentives in your employee wellness program, or revisiting your incentives strategy? Incentive programs can be an effective part of a comprehensive wellness strategy. Incentives can boost engagement in activities, like taking a health assessment or participating in a fitness challenge. However, reward programs that tie incentives to clinical outcomes (such as a target BMI level) are not recommended. 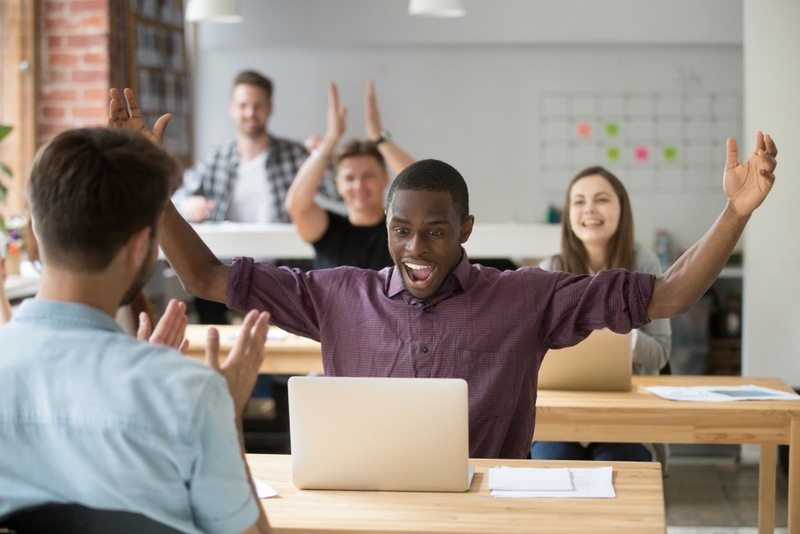 Research has shown that incentives are best used to increase engagement and can motivate new habits, but they will not lead to long-term behavior change and these programs can frustrate employees. Incentives should be positive rewards that increase over time. Each organization has a unique culture. On your next employee survey, ask employees about incentives that motivate them. We have found organizations can help motivate their employees to adopt healthier behaviors by providing an incentive that will encourage a healthy habit. For example, wearable devices, athletic shoes, headphones, bikes, gym memberships, and smoothie machines not only reward an employee but, at the same time, equip them to continue on their health journey. One creative example we’ve seen included providing the employee with an outdoor experience by giving the opportunity to take part of the day off to attend a company hike with their colleagues. Ingrid Morris is a health care developer for Blue Cross and Blue Shield of North Carolina. She leads BCBSNC’s company-wide health literacy strategy. Ingrid holds a master’s degree in public health and has nearly 15 years of experience in health promotion, working with nonprofits, public schools, clinics and health insurance.